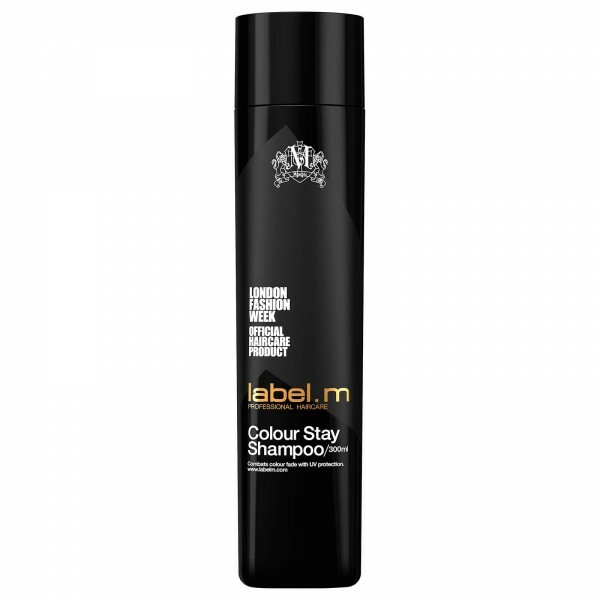 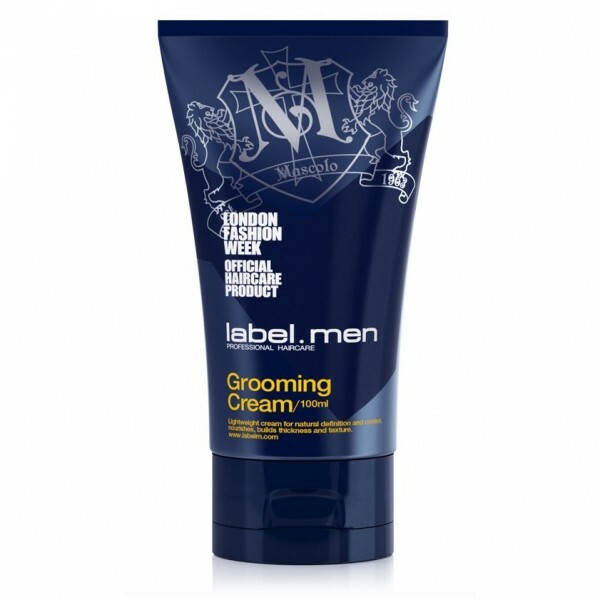 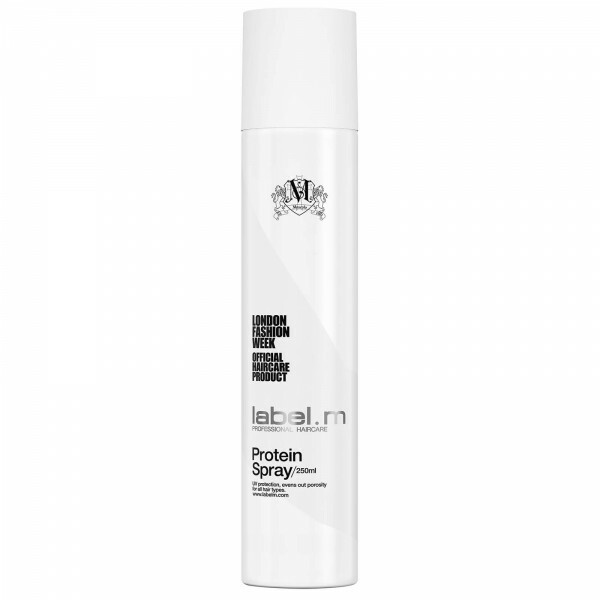 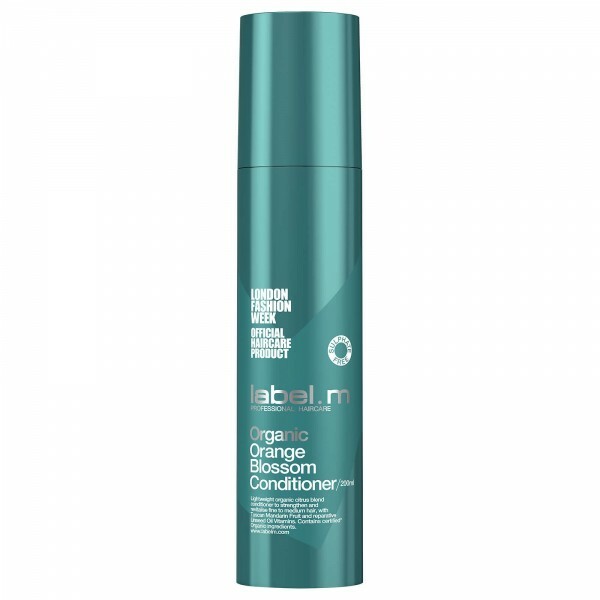 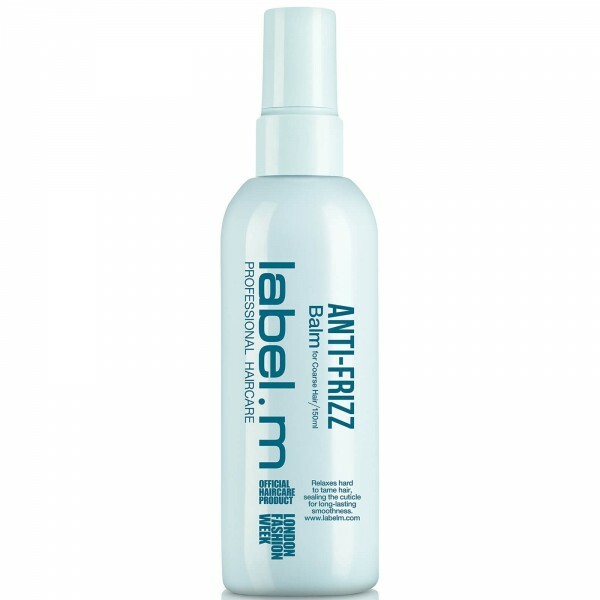 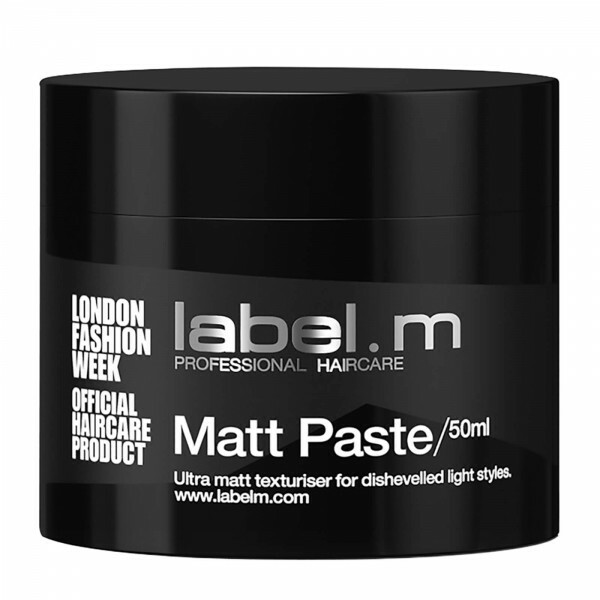 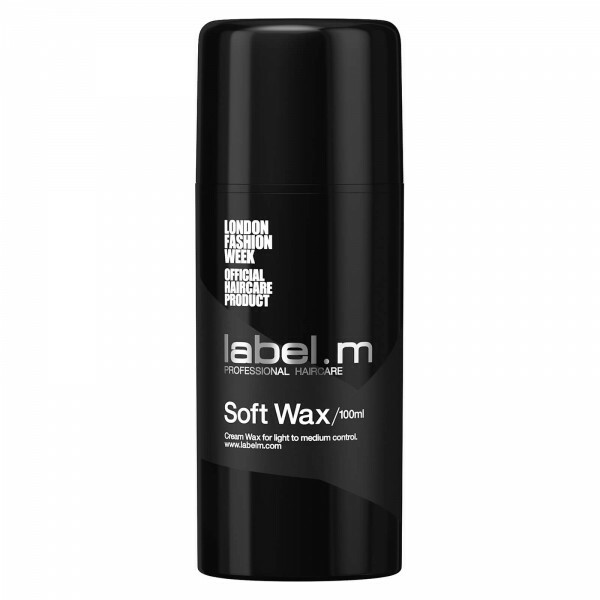 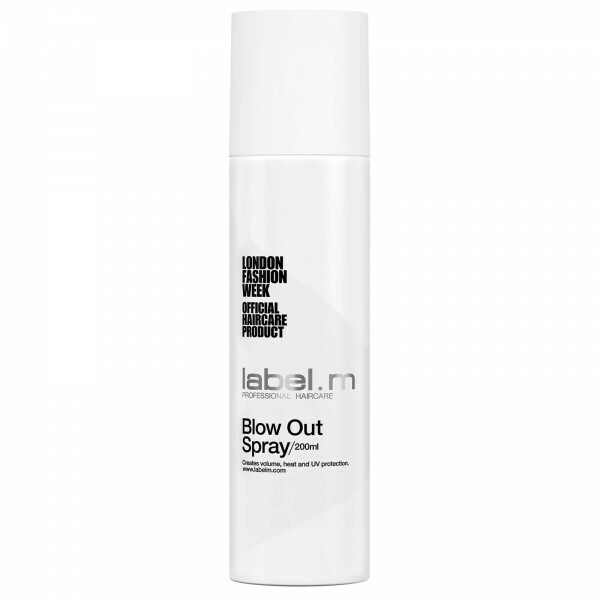 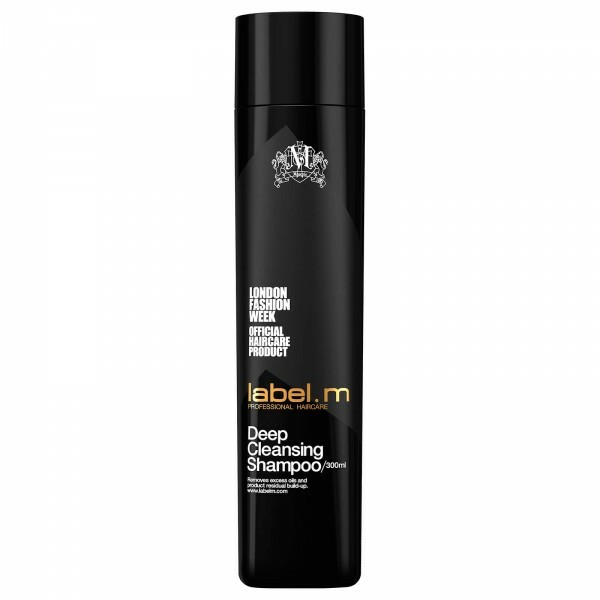 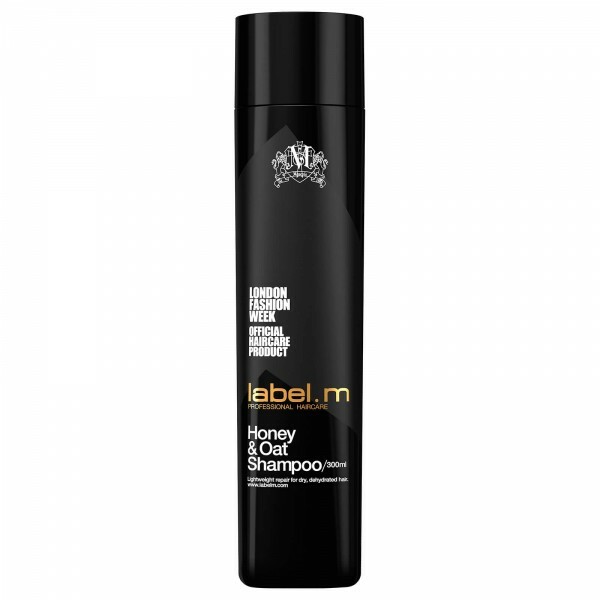 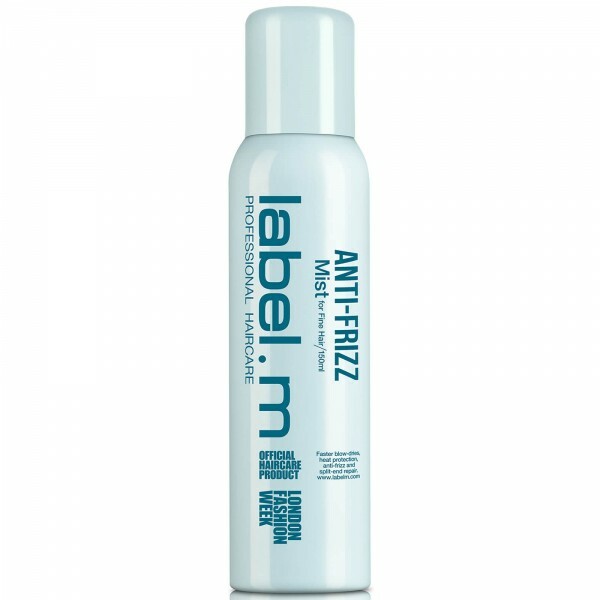 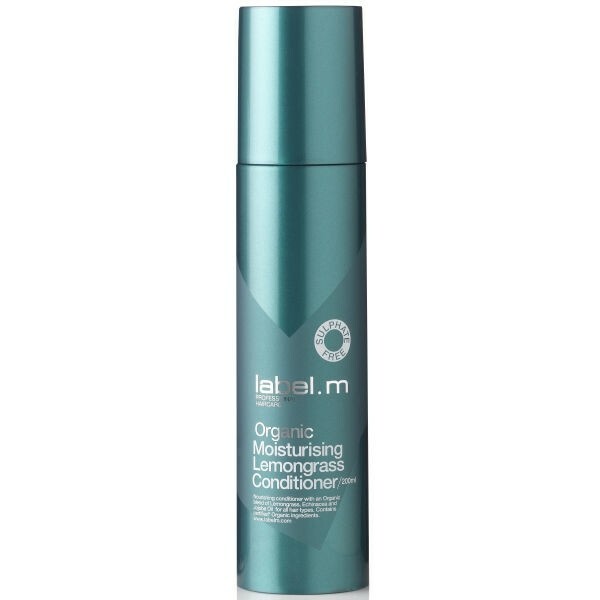 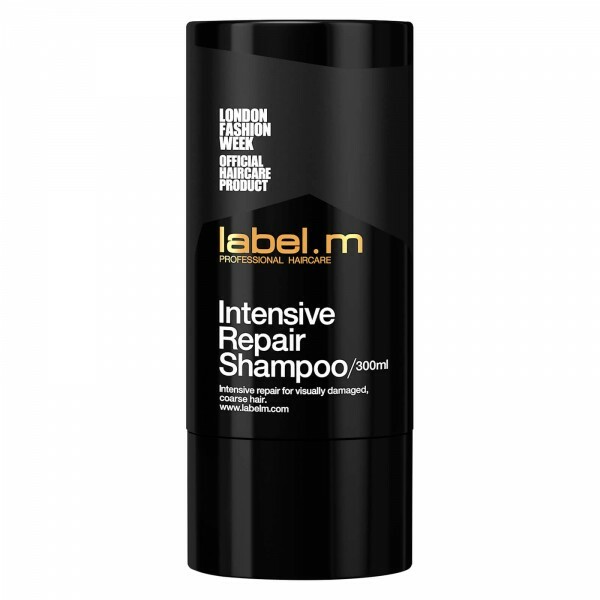 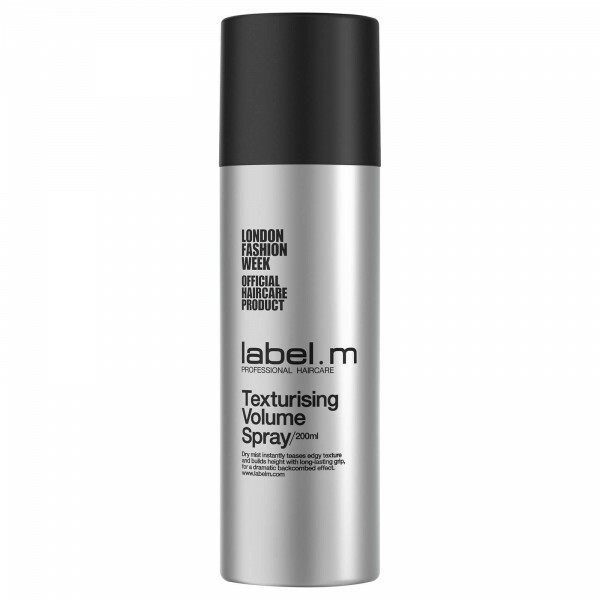 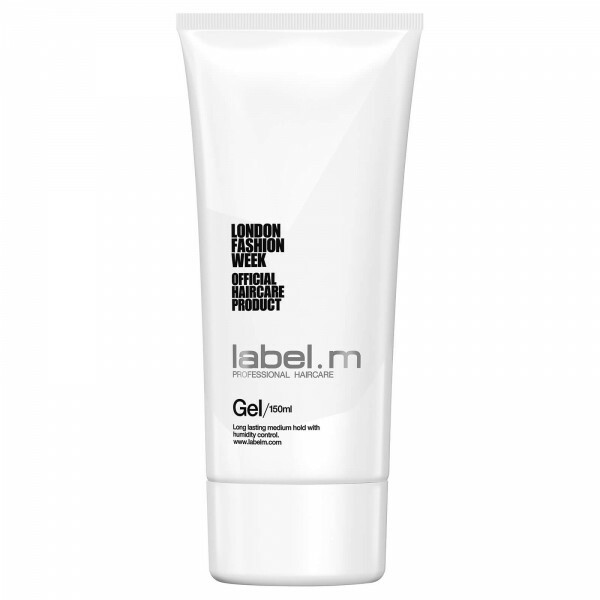 Expertly removing excess oils and product build up, label.m Deep Cleansing Shampoo contains the protective Environshield Complex makjng it ideal for styling junkies. 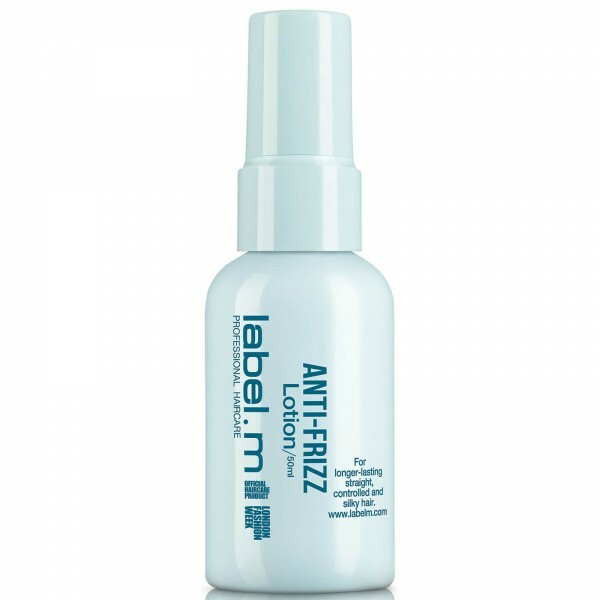 Invigorating peppermint, eucalyptus and tea tree oil naturally remove residue. 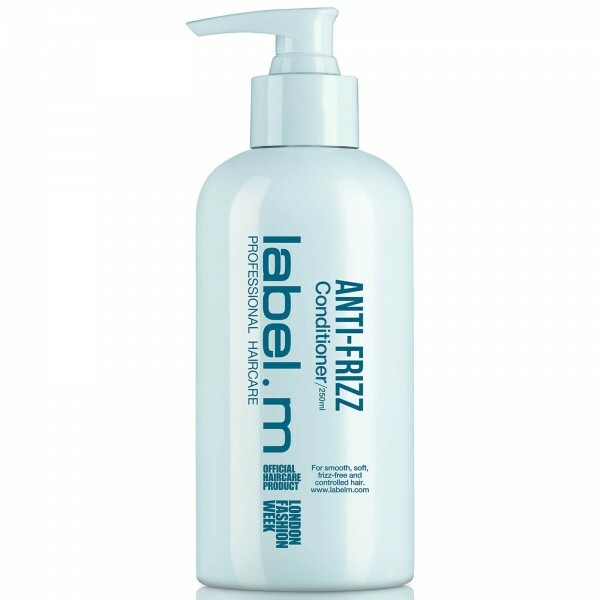 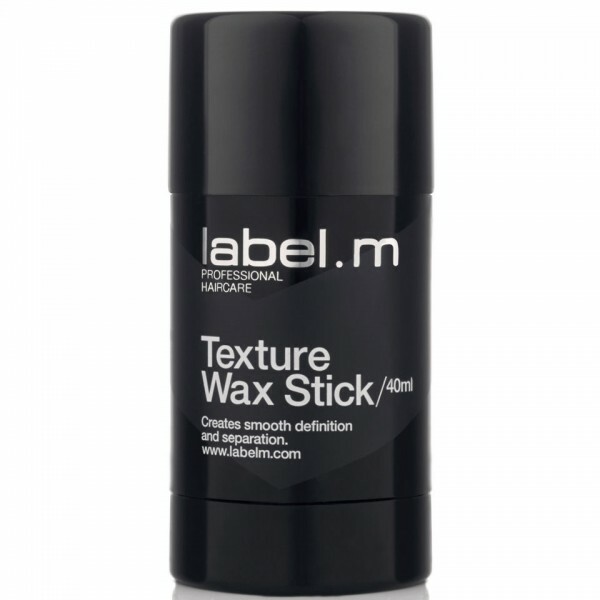 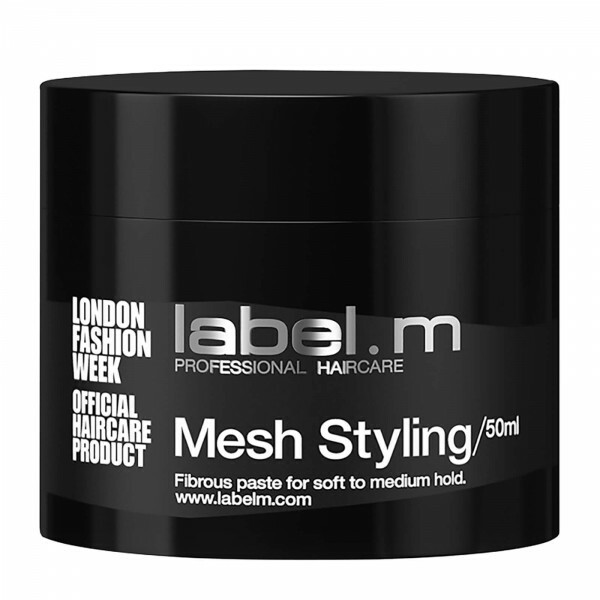 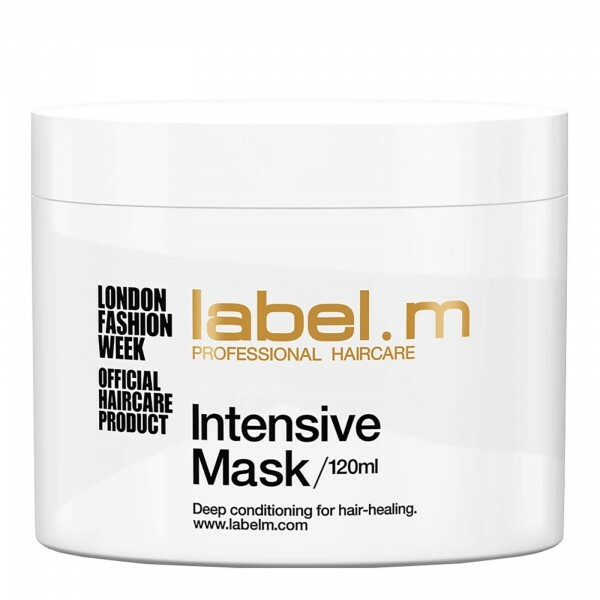 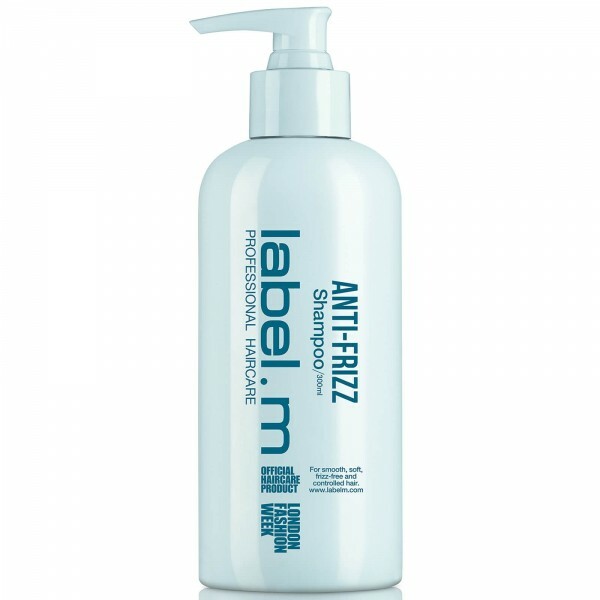 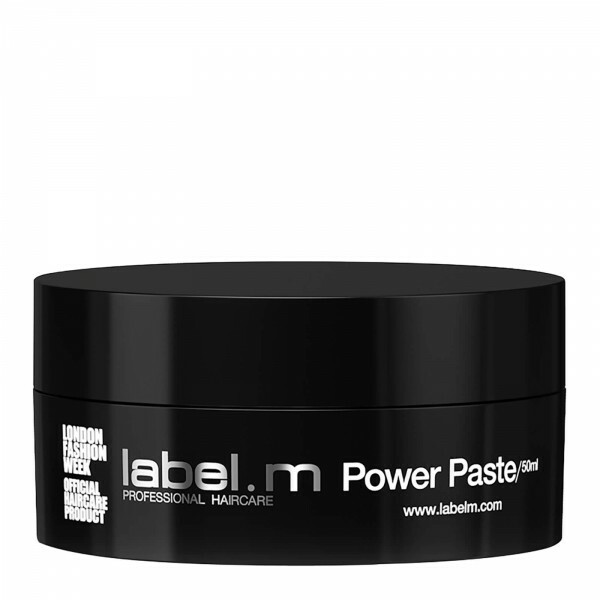 Soy and wheat proteins, bamboo and fig are all on hand to strengthen the hair and keep it looking healthy. With the exclusive Enviroshield Complex, label.m Deep Cleansing Shampoo protects vulnerable hair against heat styling and UV rays.